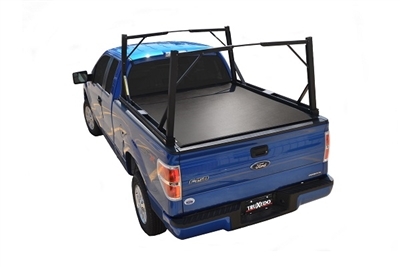 TruXedo and DeeZee have come together to bring you the ultimate in compatibility between tonneau cover and truck rack. 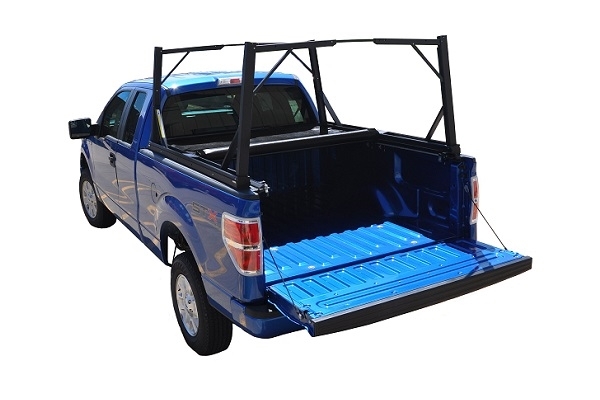 The sleek low-profile design of the Lo Pro QT works exceptionally well with the innovative Invis-A-Rack cargo system. Compatible Lo Pro QT cover sold by Truxedo, Invis-A-Rack system sold separately by DeeZee. 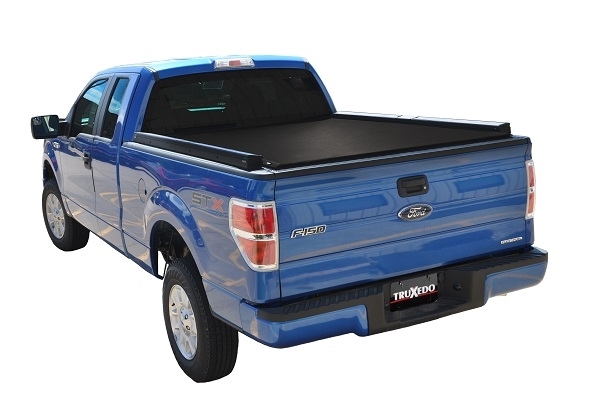 Vehicle Accessories carries the TruXedo Lo Pro QT Invis-A-Rack Cover. Stop by any of our locations in Flint, Bay City, Clarkston and Lansing or call us Toll Free at 1-866-820-2119 for pricing and availability. If you don't see a product that you were looking for, please give us a call so that we may assist you.